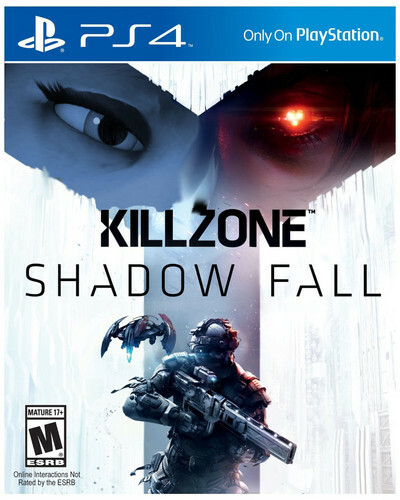 Killzone: Shadowfall. Looks like Kate is with the Helghast. HD Wallpaper and background images in the alpha y omega club tagged: photo.